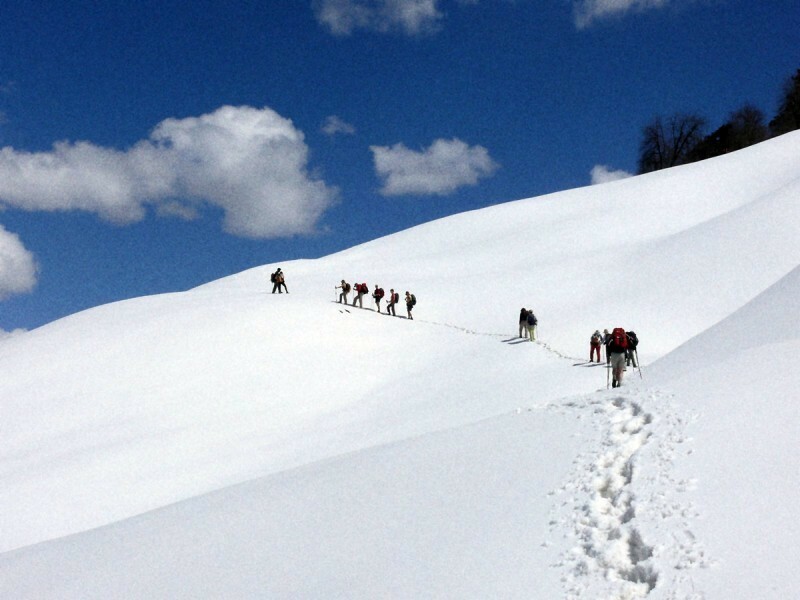 This is one of the most enchanting treks in the picturesque Kullu valley. We’ll walk through forests of pine, deodar and rhododendron, lush green valleys, remote villages and meadows overlooked by the mighty Malana glacier – it all adds up to a very beautiful trek. Away from the trail we’ll explore the lively resort town of Manali, visit the architecturally distinctive city of Chandigarh and enjoy some sightseeing in Delhi. Panoramic vistas of the snowcapped Himalayas from Chanderkhani pass (3,660 metres). 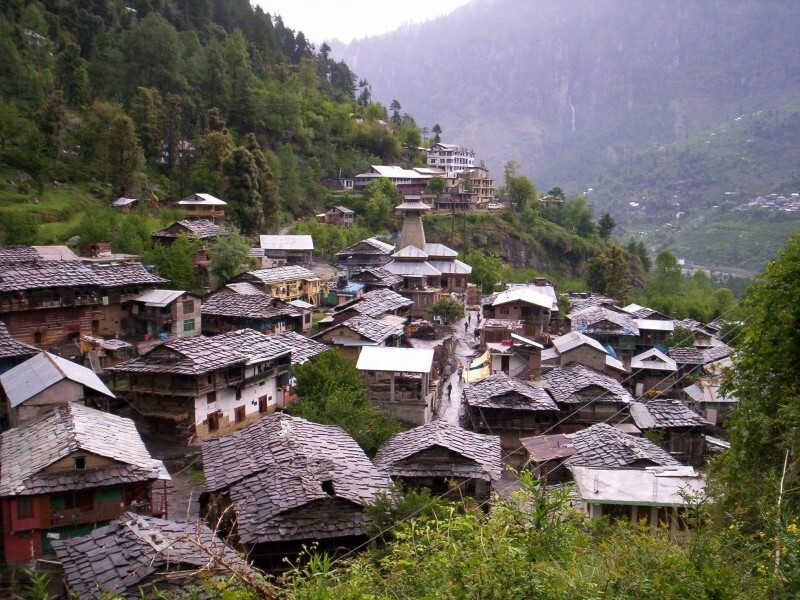 Malana village, with its distinctive culture and customs. We head north from Delhi to the green Kullu valley, first stopping in the charming market town of Mandi and then through to the heart of the valley at Manali. 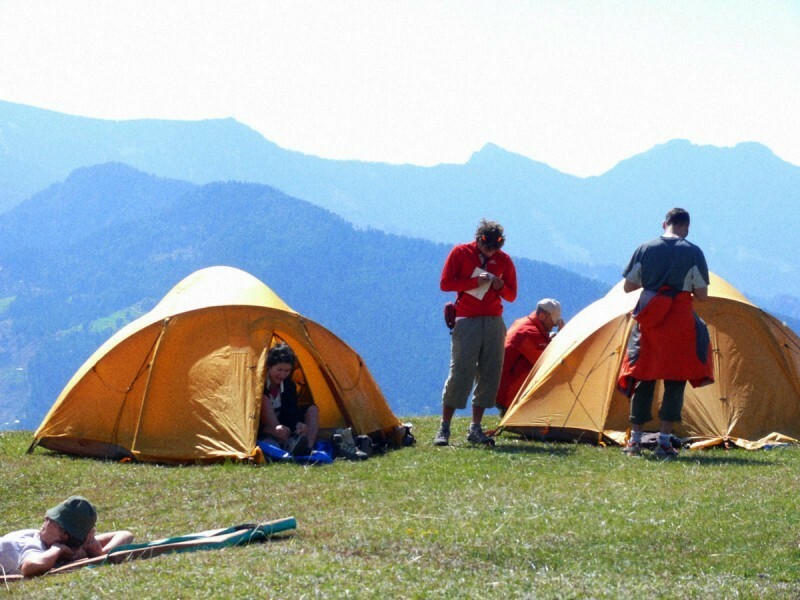 Well known as a hippie hangout back in the 1970s, these days Manali is a major centre for all kinds of outdoor activity adventures, from trekking and skiing to paragliding and whitewater rafting. The town itself is interesting, too, with the 16th-century Hadimba temple and some lovely old houses along its winding streets. Before hitting the trail, we’ll also visit Naggar castle, a stunning old fort, and an art gallery dedicated to the work of Russian Avant garde artist Nikolai Roerich, who lived here in the 1930s and 40s. His cottage marks the start of the trek. It’s a moderate ascent up to Rumsu village with its lovely old wooden houses, and on through beautiful forests and then meadows to reach Chanderkhani base. Chanderkhani pass at 3660m the highest point of the trek, offers spectacular views of the snowcapped Himalayas and the Malana glacier. The trail then descends to the ancient village of Malana. Starkly distinct from surrounding villages in culture and customs, the people here are believed to be the descendants of Alexander’s lost armies. Malana has its own representative administration, considered to be the oldest continuity of a democratic system in the world. After another picturesque pass (Rasol) with more great views, and a lovely descent through lush forests, the trek comes to an end in the pilgrim town of Manikaran, popular for its therapeutic sulphur springs. For something completely different, our next stop is Chandigarh, the city on the Punjabi plains famous for its modernist Le Corbusier architecture and the extraordinary sculptures at Nek Chand’s Rock Garden. From here it’s back to Delhi for some enjoyable sightseeing. 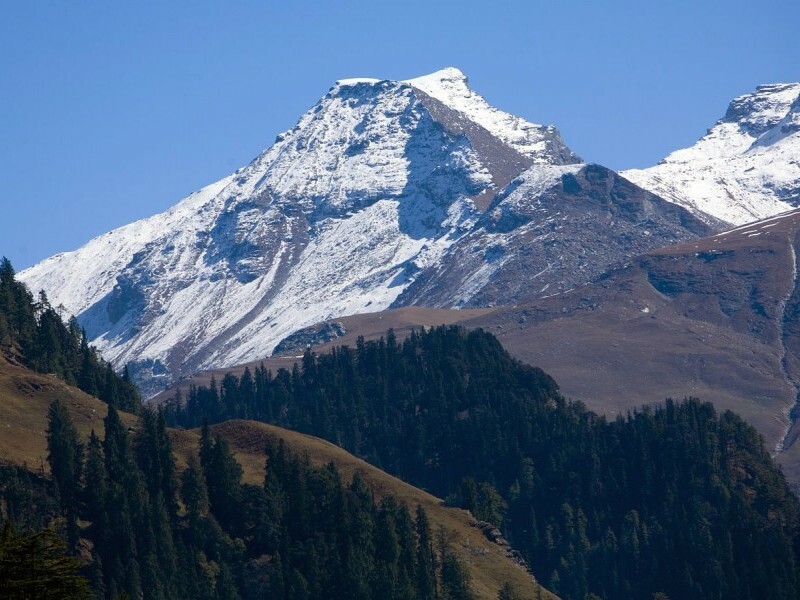 This day we do the sightseeing of Manali, visiting the interesting places of Manali. We visit Hidimba Temple; it is an ancient cave temple which is surrounded by a beautiful cedar forest. 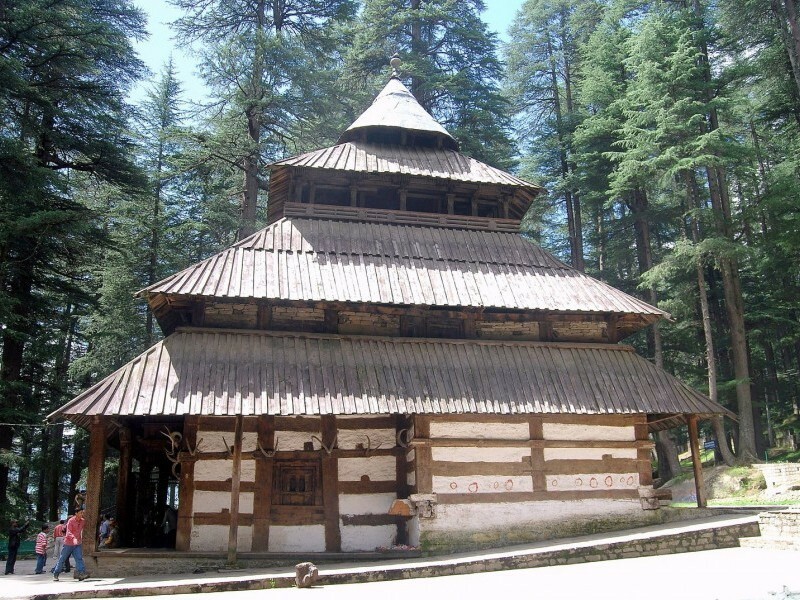 It is a famous temple in Manali and visited by many tourists every year. Later we can explore Old Manali, loaded with shops and restaurants; then we have free time to explore the surrounding area or can relax at the hotel. Morning we drive to Naggar (Distance: 21 km) on the left bank of Beas River (Distance: 21 km), the former capital of Kullu Valley. At Naggar we visit Nicolas Roerich (Russian) art gallery. The famous art gallery derived its name from the well-known painter from Russia. The house has now been converted in an art gallery which houses numbers of rare paintings. We start our trek from Roerich's cottage to the quaint village of Rumsu. Although there is a rough road to Rumsu so we will follow the footpath to reach the village, Rumsu village has traditional wooden houses which make it a picturesque village and it is worth to visit this village. (2060m | 3-4hrs trek) (Trek begins). It is an easy walk today down to the Parvati Valley and to the hot springs at Manikaran (Trek ends) (1220m | 2-3hrs trek). Manikaran is a busy place of pilgrimage for both Hindus and Sikhs. The Sri Ramachandra temple and the Sri Guru Nanak Dev Ji Gurudwara are both interesting but the hot springs are the most interesting aspect of Manikaran. Located under the Gurudwara and known for their healing properties the water is hot enough to boil rice in. After a look around the temples we rejoin our bus for the drive to Kullu (Distance: 45km). 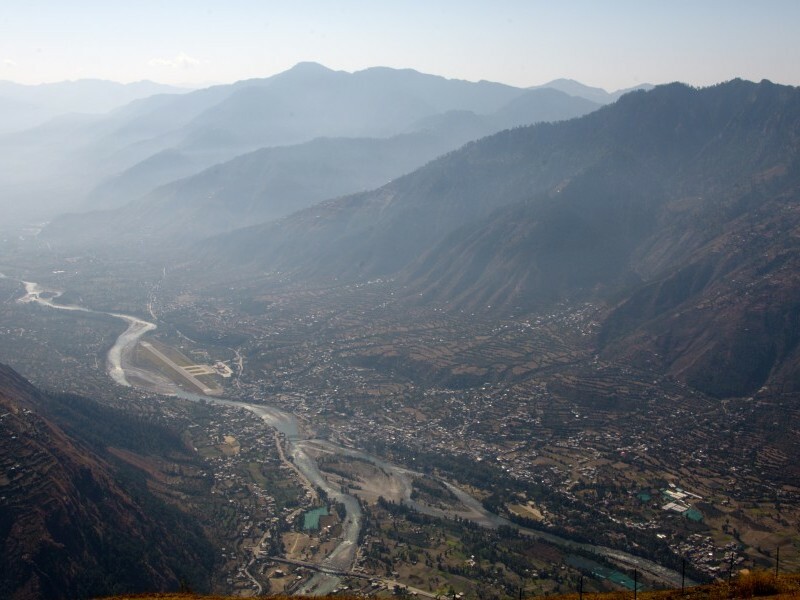 Kullu is now a busy bustling town spread on both sides of the River Beas. Famous for its local handicrafts we won't be able to miss the distinctive Kullu shawls woven in traditional designs. Upon arrival, check-in to the hotel. Evening is free to explore the local Bazaar (market). Today we do the sightseeing tour of Delhi; we start with Jama Masjid, is the largest mosque of Old Delhi and it was built between 1644 - 1658 by the Mughal Emperor Shah Jahan who built the Taj Mahal and Red Fort. Then visit Red Fort (Closed on every Monday) which was the residence of Mughal Emperors; it was built between 1639 - 1648 as Shah Jahan shifted his capital from Agra to Delhi in 1638 and founded the 7th city of Delhi, Shahjahanabad which is now known as ‘Old Delhi’. Afterwards we drive pass through Colonial buildings such as the President's House, the official residence of the President of India, built in the year 1931. In the evening you will be transferred to Indira Gandhi International Airport, Delhi to catch the flight for back home.